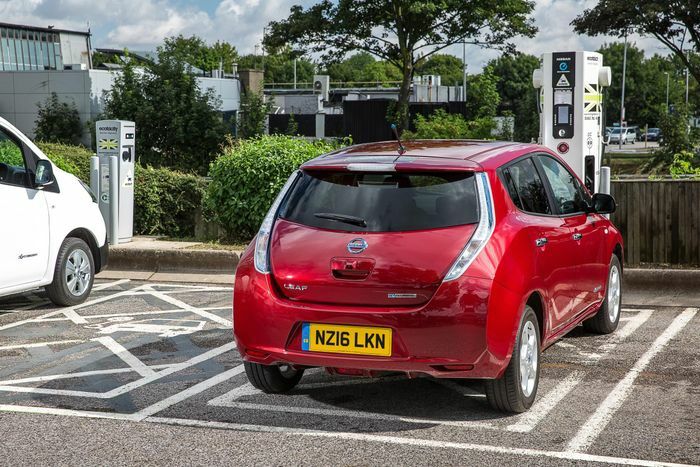 Plug-in hybrid cars should be banned from using certain public charging bays, according to a new report – from a charging infrastructure industry expert. The text from Harold Dermott says that PHEVs take too long to charge and block bays that should be kept exclusively for pure EVs. Most current full-electric cars can charge at over 10 times the speed of a typical PHEV – as long as the network and charger will allow full capacity, that is. 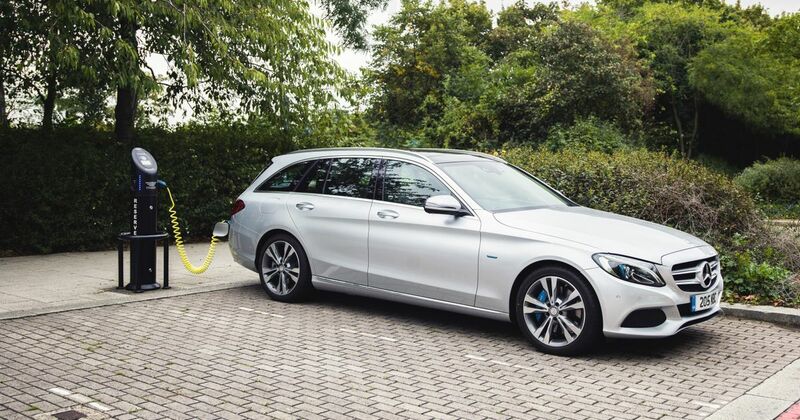 Is BEV/PHEV snobbery about to become a thing? 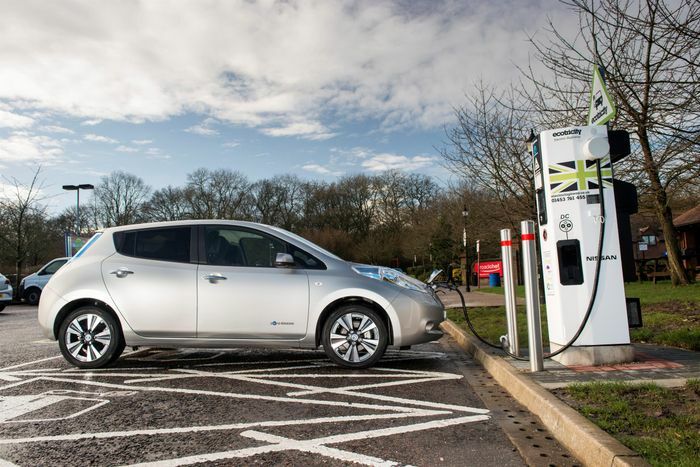 As such, the report recommends that PHEVs be banned from using chargers that pure EVs really need to make use of; specifically at motorway service stations. A PHEV with a typical – for the type – charge flow of 3.7kW can occupy a charger for an hour or more just to recoup 15 miles of range, where in the same time frame two battery-electric vehicles (BEVs) with 50kW charging systems can have recouped 80 per cent of their charge – potentially well over 100 miles. The best solution seems to be building more chargers, but nobody wants to do that at the moment without the promise of a quick cash return. However, says the report, only allowing higher numbers of faster-charging cars to use the network will see more electricity flowing and more money being made. There’s good news for charger reliability, though, with ‘out of service’ units having dropped from 14.8 per cent of all units to 8.3 per cent, although this is still far too high. Reducing that figure needs to be made a priority, according to Dermott’s report. There’s also a hint that charging points could be separated into ‘journey charging’ and ‘destination charging’ types. 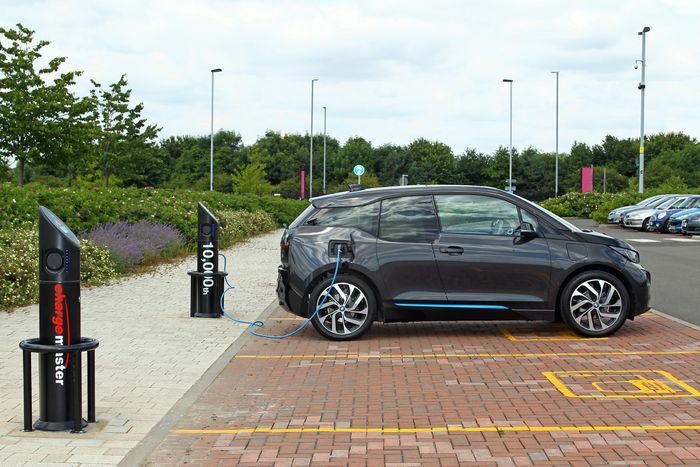 The former would be reserved for BEVs completing long trips and needing a quick top-up, with the latter situated at shopping centres, towns, railway stations and the like. These would be slower chargers but cars would naturally be parked there for longer.